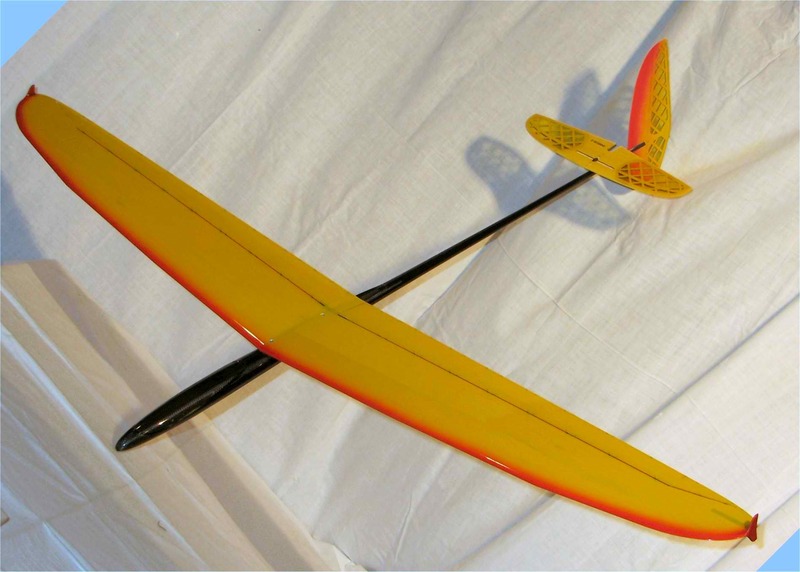 Many years of flying 3D planes, fast jets and wings, my path has finally shifted towards DLG Gliders, so i thought i would post some pictures of my favorite DLG planes, and by “favorite” i simply mean i would love to own. 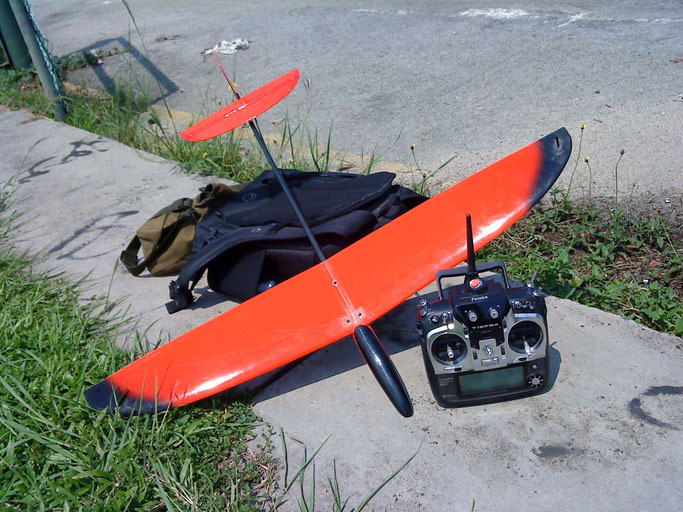 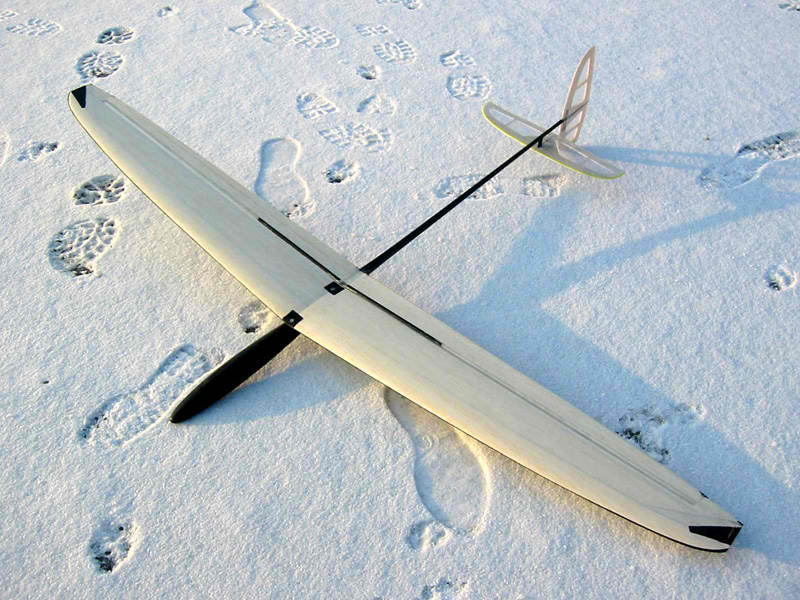 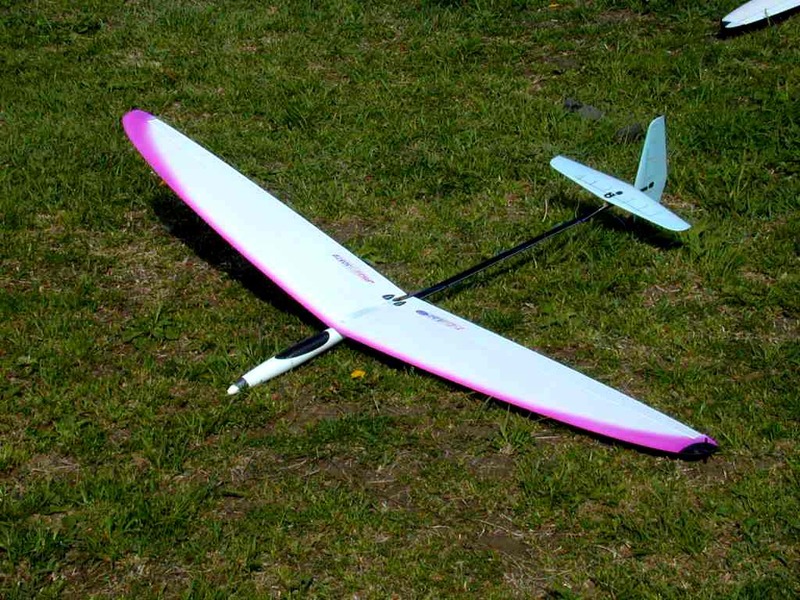 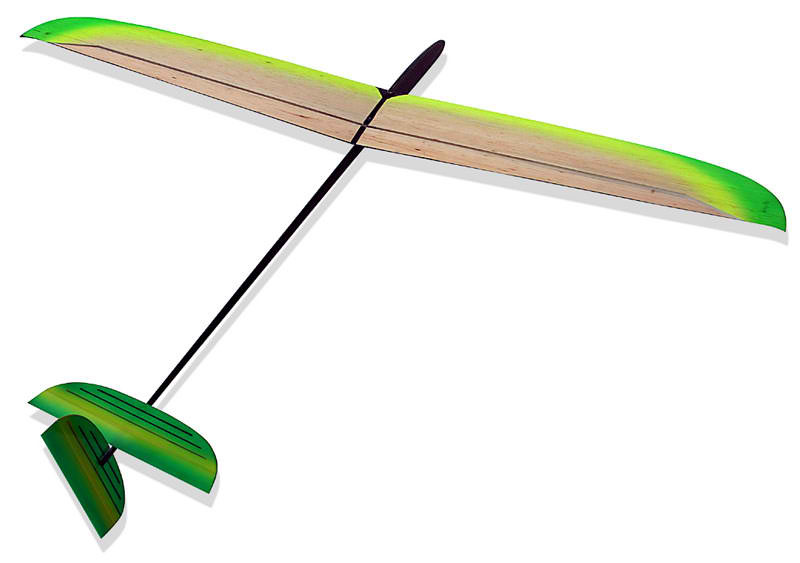 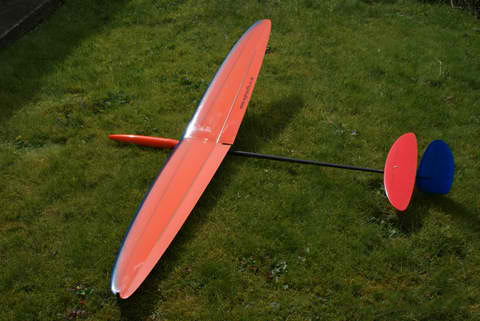 🙂 DLG stands for Discus Launch Glider which are typically smaller sized planes that weigh between 6 and 15 ounces, but in theory, any plane that is light in weight and throw in the air by hand can be classified as a DLG. 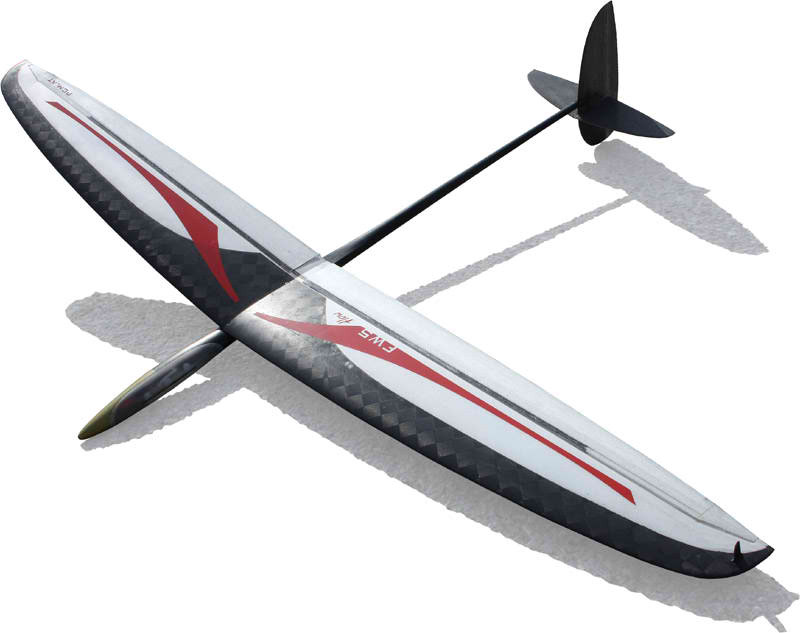 Now some of these models below are discontinued, never the less in my opinion, they look pretty wicked, how they perform under gravitational pull, is a different story. 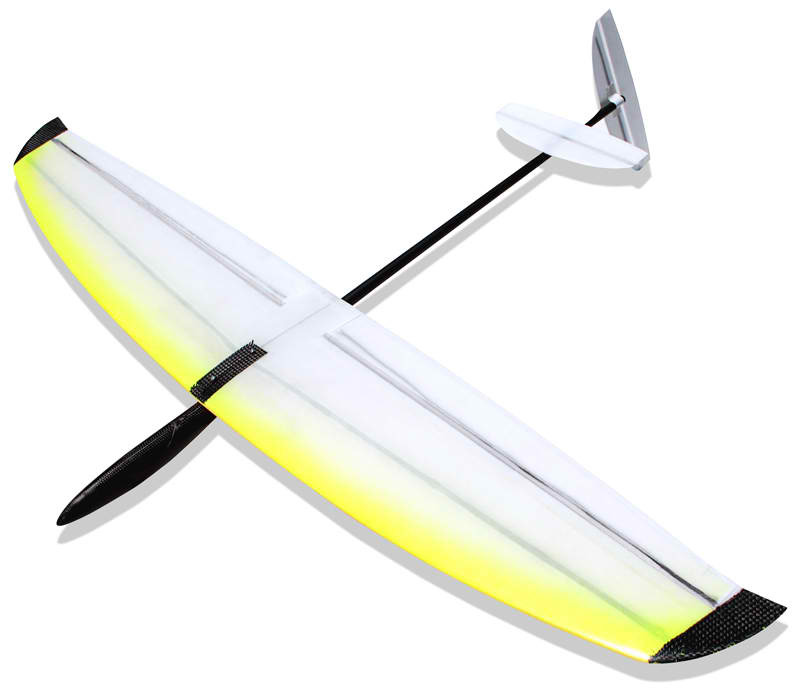 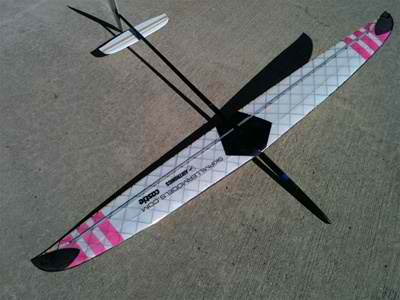 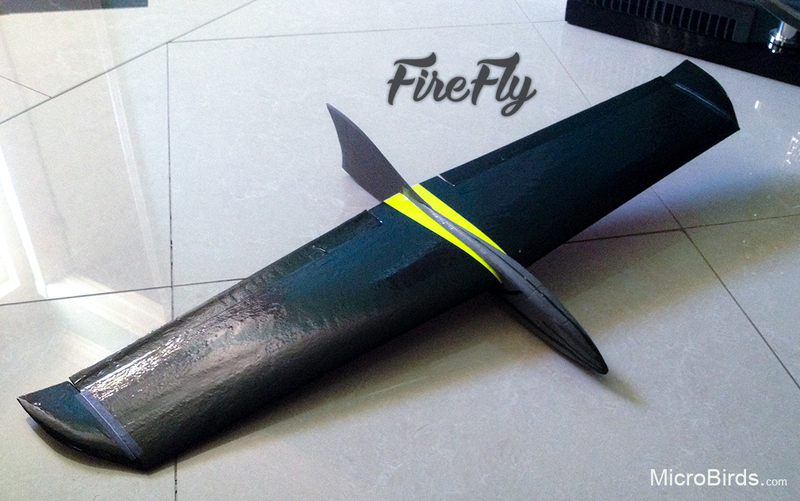 Quick Note: Here in California, we have a company by the name of soaring USA, who carry pretty cool RC gliders with the absolute worst customer service i have experienced, try calling them with a question, that is if they pick up their phones. 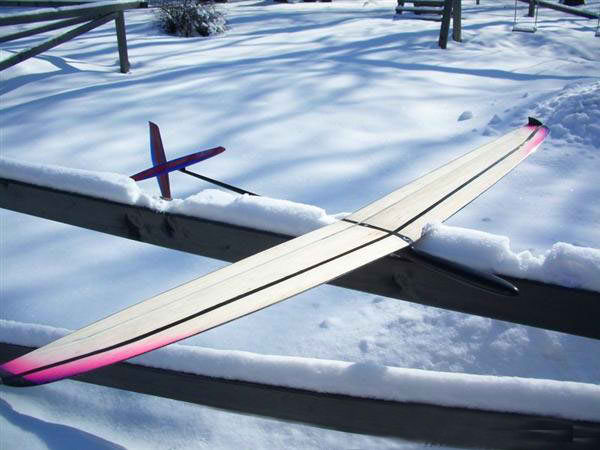 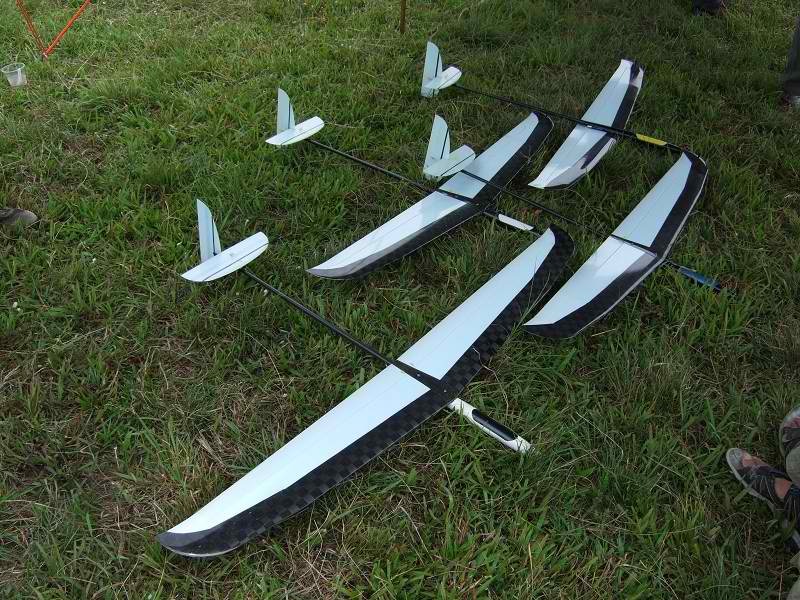 So if you are out looking to purchase your first DLG glider, i would recommend Skip Miller Models as they seem to have great DLG planes along with great customer service.